Identifying all casualties directly related to the Dardanelles and Gallipoli Campaigns requires more research. Only those identified as such have been listed, including those who died of wounds or illness, even if they did so away from Gallipoli. There will be other casualties, especially from the RN Division, who may have been wounded or taken ill in Gallipoli, but have not been identified and are thus not included here. 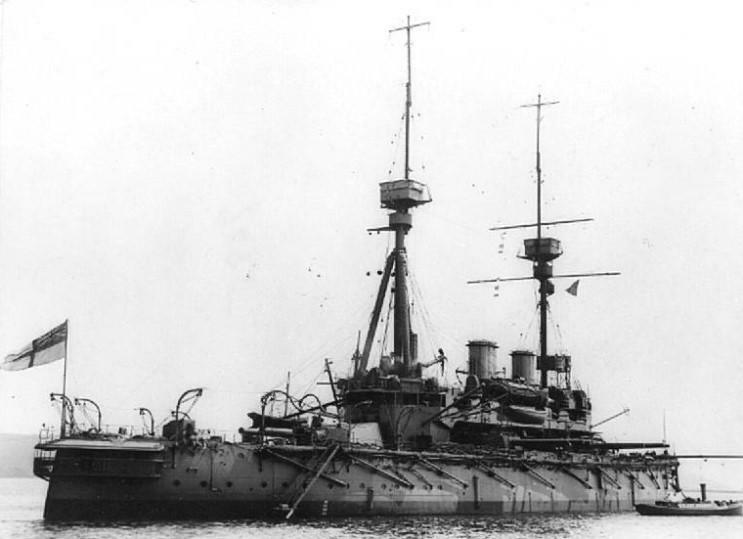 Prince George, pre-Dreadnought battleship, "mine-bumper"